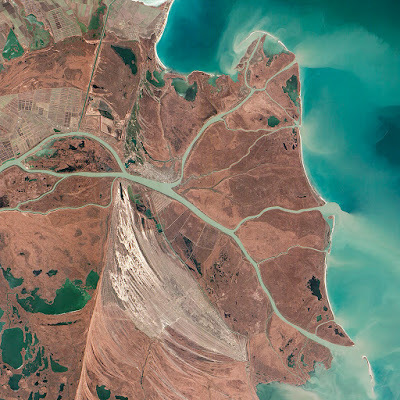 The Danube River Delta is the second largest river delta in Europe and is the best preserved on the continent. 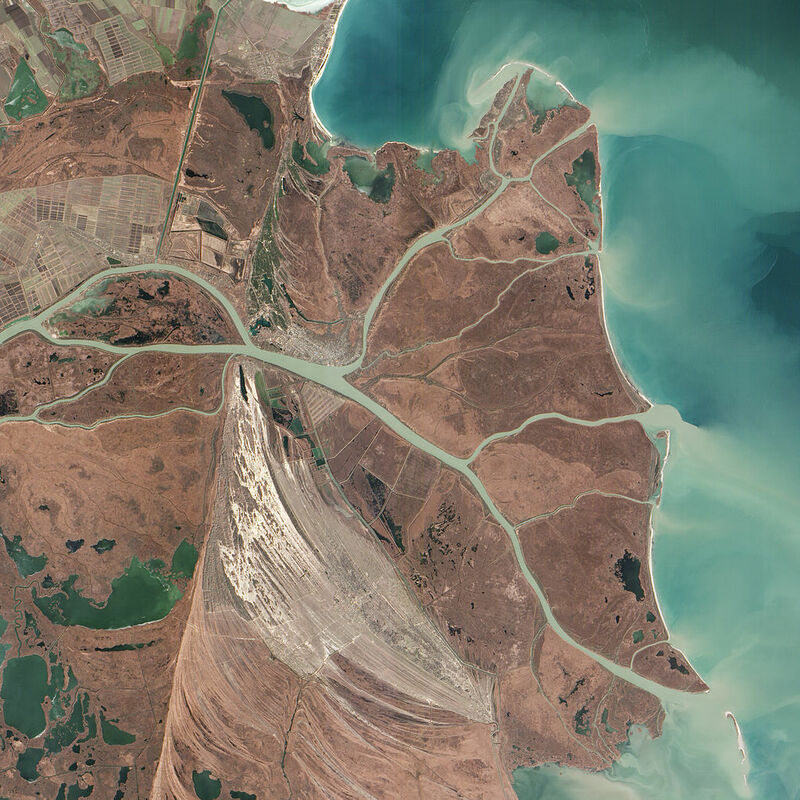 Before it flows into the Black Sea, The Danube river branches into three main arms and forms its delta, Chilia, Sulina, and Sfântul Gheorghe. In 1991, the Romanian part of the Danube River Delta (about 83%) became part of the UNESCO's list of World Heritage Sites. Mila 23 is an old fisherman village on Sulina branch about 33 miles (53 kilometers) North of Tulcea city and is accessible only by boat. The locals are in majority fishermen and are known under the name of 'Lipoveni'. An interesting fact is that 4 of Romanian Olympic champions at kayak-canoe are originally from Mila 23. 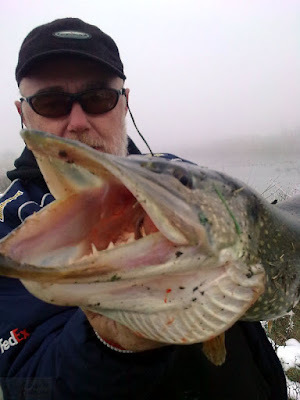 If would like to go fishing or hunting here and you want to know the 4-day weather forecast for Mila 23 scroll to the bottom of any page. If you want to visit Mila 23, here is a B&B that offers very good accommodations and gourmet fish and wild game cuisine. 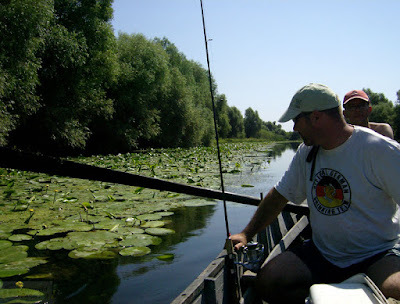 They have their own boats and take you to visit or fish or hunt anywhere you wish in the Danube River Delta. Website Design & Copyright eMarketing 21. Awesome Inc. theme. Theme images by RASimon. Powered by Blogger.